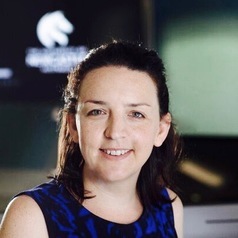 Jess Harris is a member of the Teachers and Teaching Research Centre, in the School of Education at the University of Newcastle. Her research is focused on the leadership and development of teachers and teaching within schools and through initial teacher education. She draws on a range of qualitative research methods, including conversation analysis and membership categorisation analysis.